We help sellers all over the world. We help sellers with intellectual property issues. We help defend private label issues. We also help with a ton of suspensions all over the world. One of the things we do is we represent sellers against Amazon if they refuse to reinstate your account or refuse to give you back your money or inventory. The way we do that is by filing an arbitration against Amazon with the American Arbitration Association. That is probably one of the best parts of your contract with Amazon is that while you can’t go to court, you can take Amazon to arbitration. 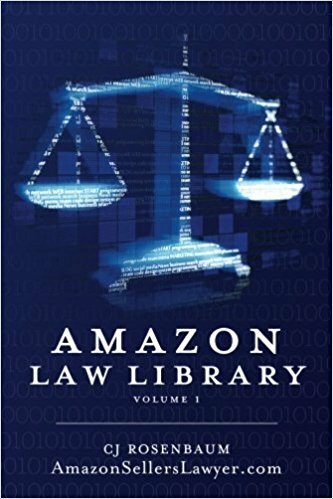 The way to take Amazon to arbitration logistically is by filing a Demand for Arbitration and that gets filed with the American Arbitration Association and also gets sent to a very particular address that Amazon has on file to receive these documents. Once you file, Amazon responds. The next thing that happens is Triple A will send you a list of potential arbitrators.